Is your next destination Victoria? 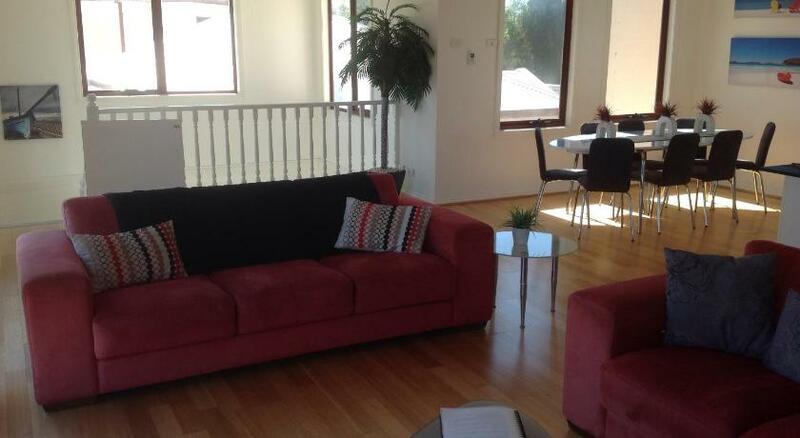 Cowes is the best area to stay and this holiday home will make your stay memorable. 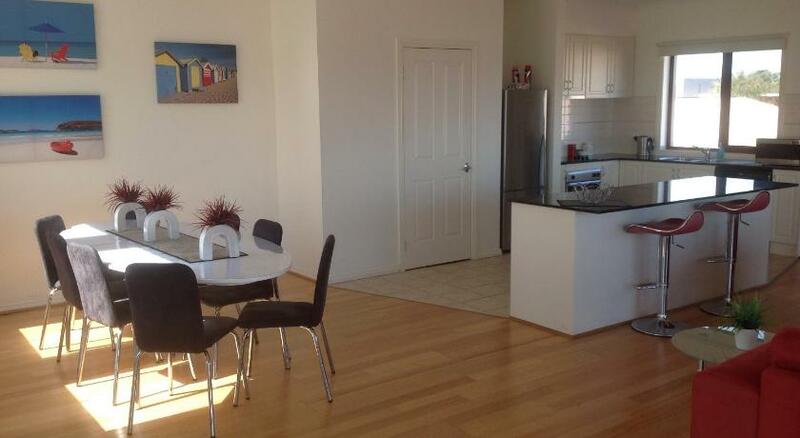 Vacation Home Townhouse Chapel Street is affordable accommodation that is the ultimate for your accommodation needs. Townhouse Chapel Street offers accommodations in Cowes, just 28 miles from Sorrento. The property is 23 miles from Rye and complimentary private parking is featured. The vacation home includes 3 bedrooms and 1 restroom, fitted with a shower. The kitchenette is fitted with a dishwasher. A flat-screen Television is provided. Other facilities at Townhouse Chapel Street include a spa and barbecue facilities. 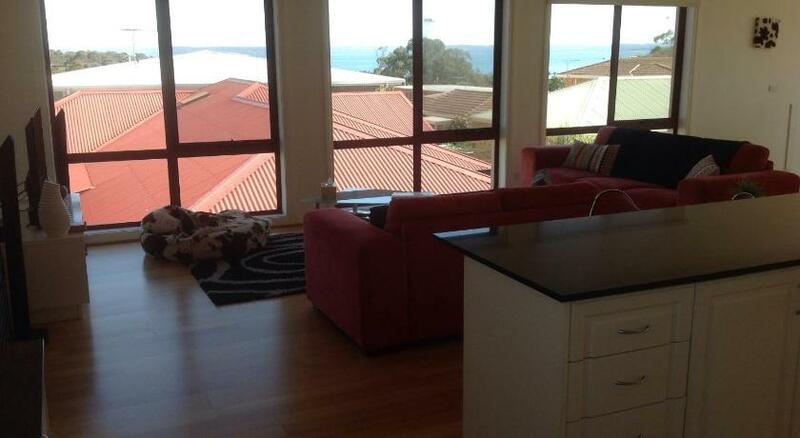 Portsea is 30 miles from Townhouse Chapel Street, and Mornington is 20 miles from the property. Avalon Airport is 50 miles away. 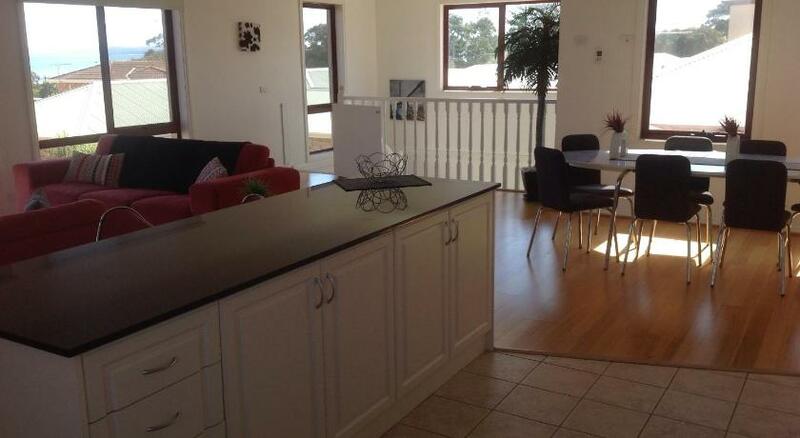 This property has been online since Jul 23, 2015.